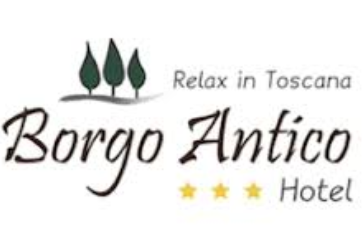 The Hotel Borgo Antico is located in the Siena countryside gently nestling on a hill in the heart of the Val d’Arbia, in the small medieval town of Lucignano in Val d’Arbia, a town once famous for the city of Siena, which thanks to its strategic location was used to guard the nearby Via Francigena. 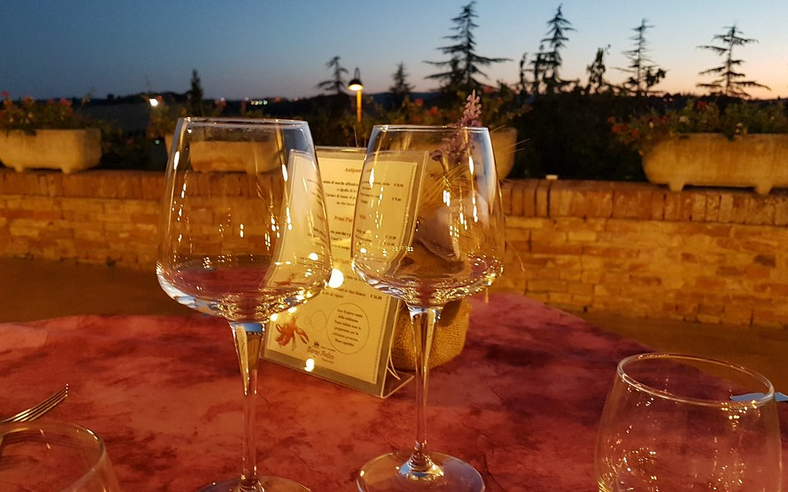 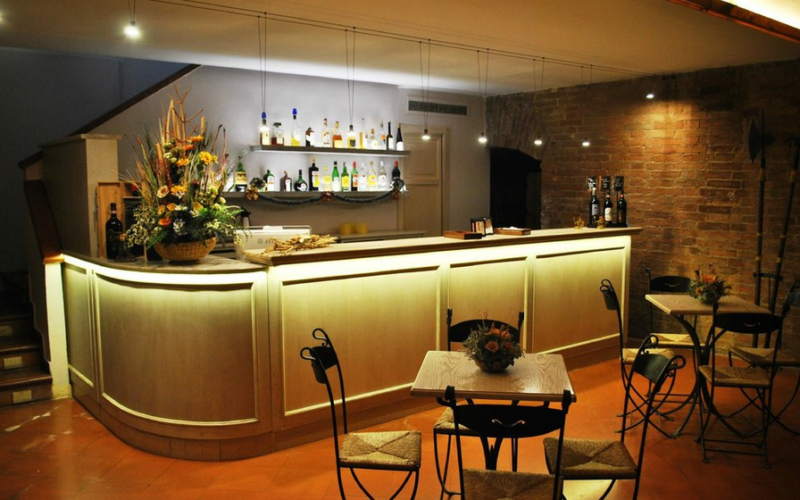 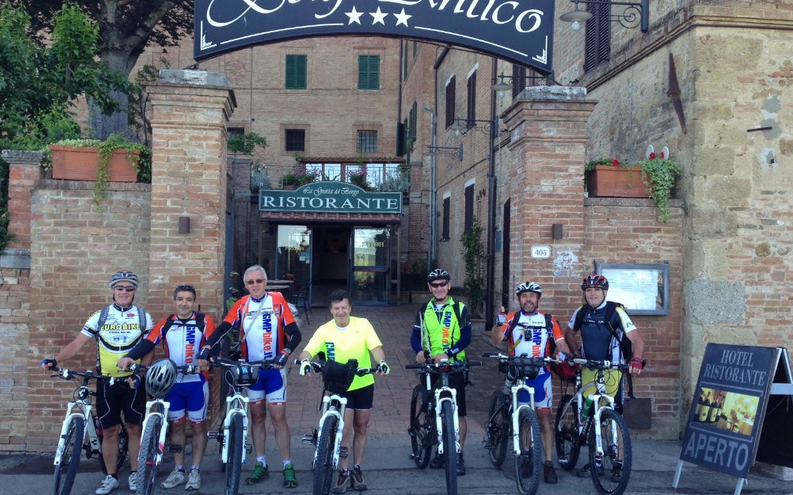 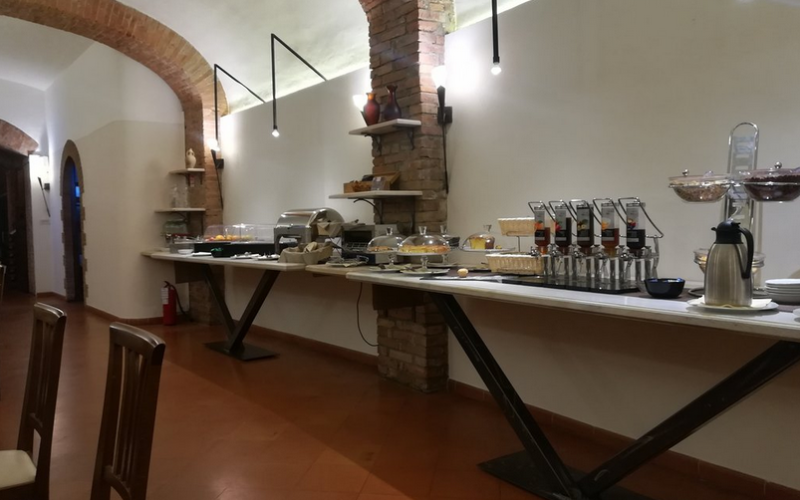 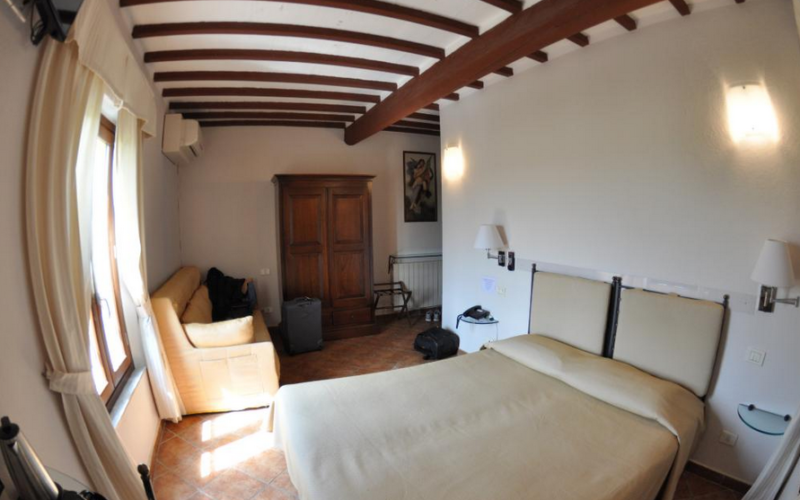 • The Hotel Borgo Antico is able to hold conventions and meetings in the room “The Cave“. 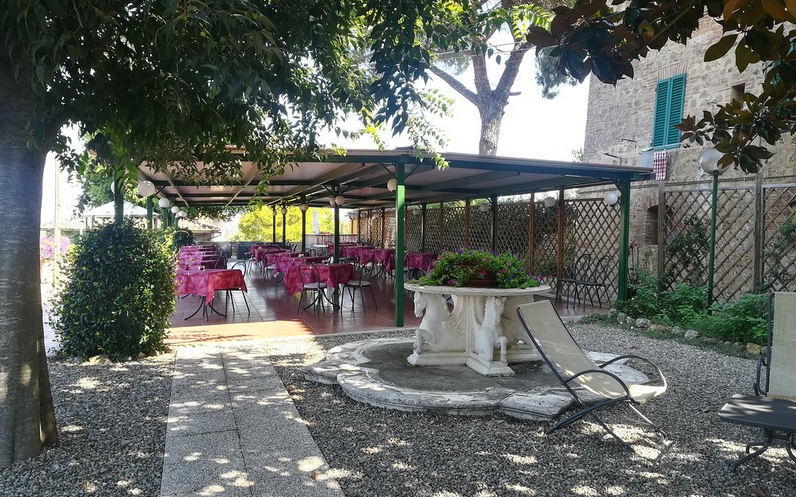 The Hotel has 24 rooms DIVIDED in Deluxe, Classic and Standard Room with the best comfort: air conditioned, frigo bar, tv lcd, desk, hairdryer, shower and all the necessary for the toilette. 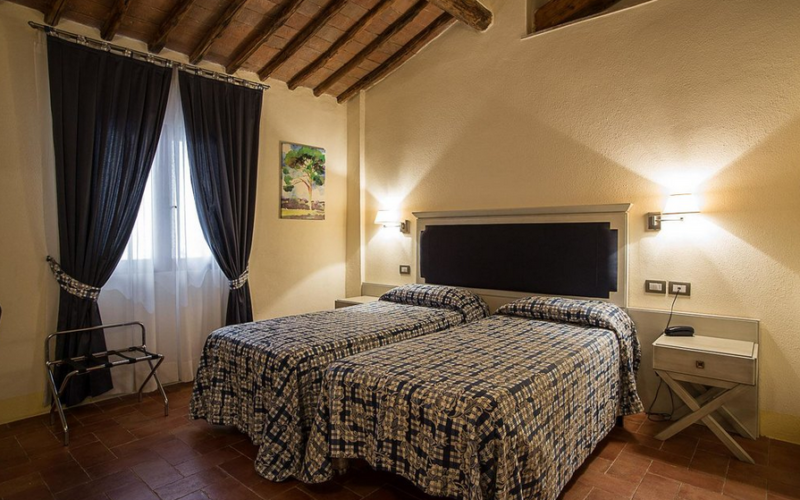 The rooms are furnished in every detail while maintaining the typical Tuscan style with beams and wood trim, an ideal setting for a tranquil and memorable stay. 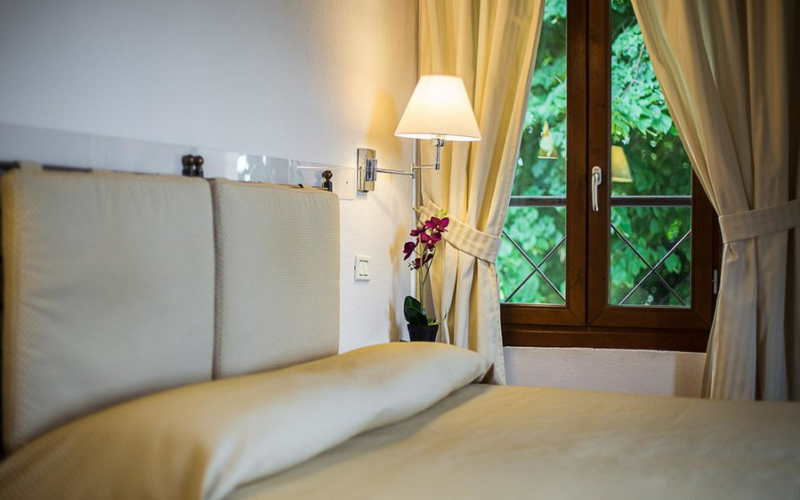 The hotel provides guests with a daily cleaning of rooms with its linen. 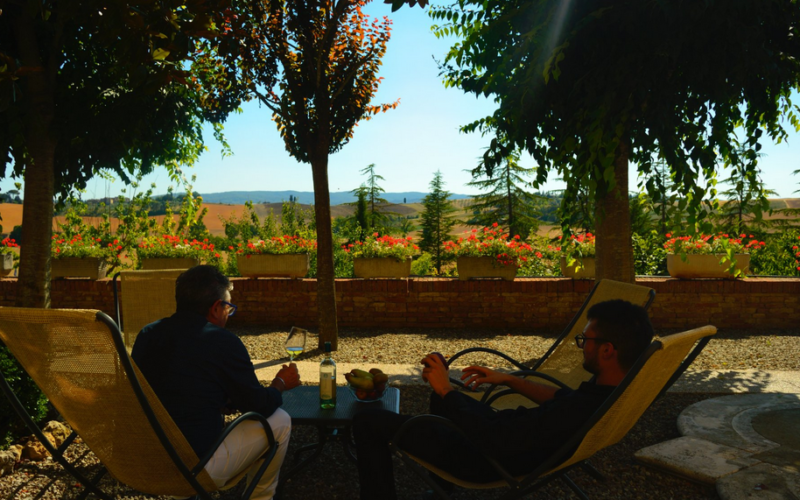 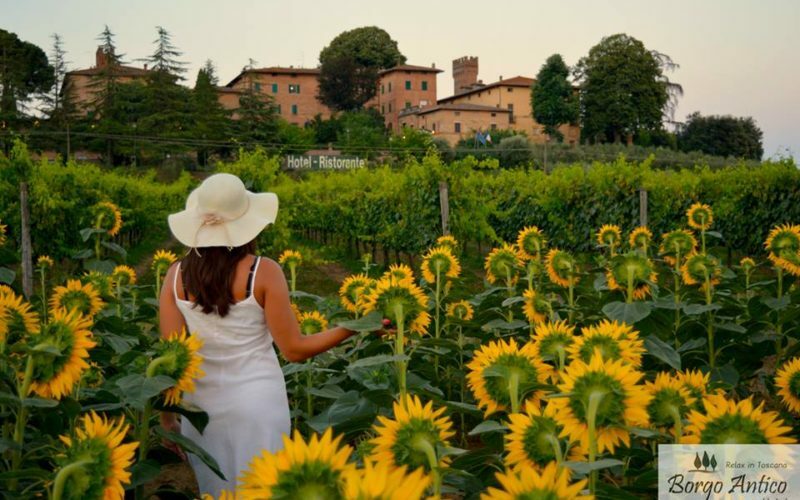 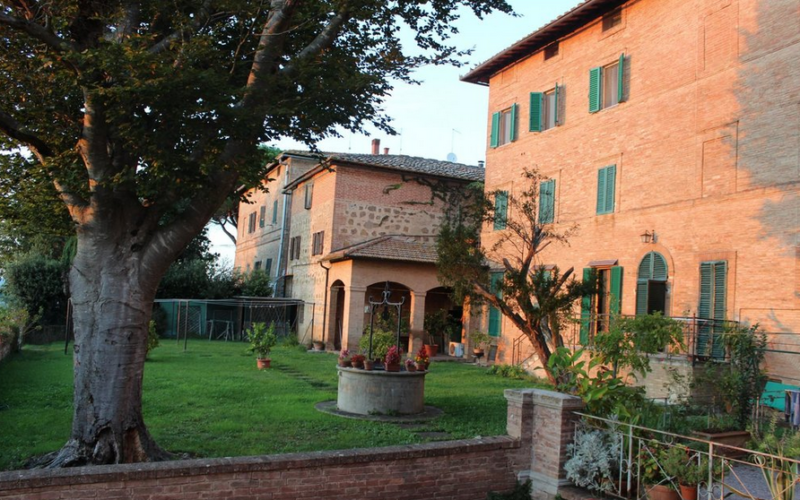 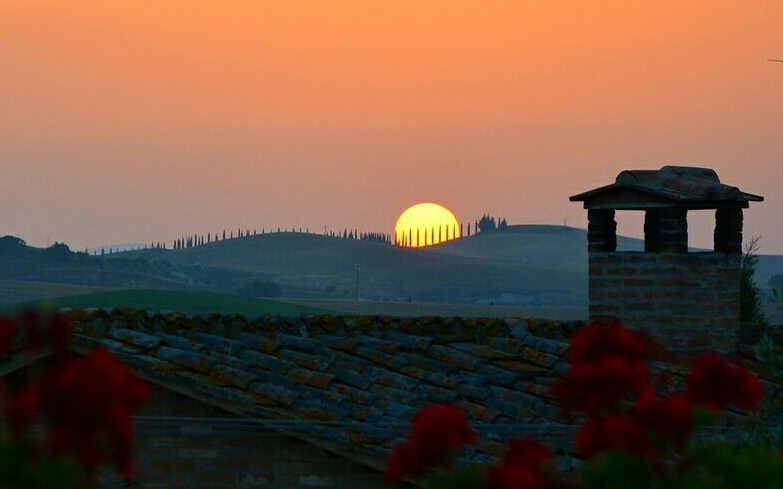 In some rooms you can admire the beautiful Tuscan landscape that is presented in front of Hotel for a special stay.